Are you preparing your house for the winter months and you are thinking your gas furnace needs some maintenance? Have you found yourself online searching for Gas Furnace Maintenance Woodlands TX, but you do not know where to turn to? Brought to you by Houston Admiral, in this blog, we are going to spotlight the importance of maintaining your gas furnace and how our expert team is able to help you today. 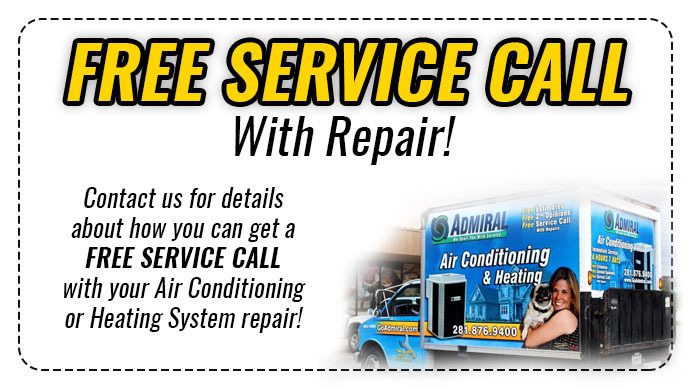 At Houston Admiral, we cannot stress enough just how important it is to have your heating system maintained. Especially when they have been out of use for month and months. Here are a few reasons why you should have your gas furnace maintained with the help of Houston Admiral. The most important reason you should maintain your gas furnace is for your safety. Without a professionals inspection and tune-up, your safety is put a risk. For example, you could have a cracked heat exchanger or gas may be leaking from another location. You may even have a blocked flue, which can cause gases to back up and flow back into your home. With regular gas furnace maintenance, you will not have to worry about this problem. These problems can lead to serious problems with fire and gas poisoning. When you maintain your gas furnace on a regular basis, you can count on it to no breakdown on you. And for it to not stop working in the middle of the night when you need it most. You can pretty much count on avoiding the chance of a sudden breakdown by having maintenance done. And addressing any repairs that are small before they become a larger problem when left unaddressed. Whenever you are using something it is naturally going to have wear and tear. However, maintenance allows our professionals to regularly clean and adjust components within your system. Which means it will have a longer lifespan. 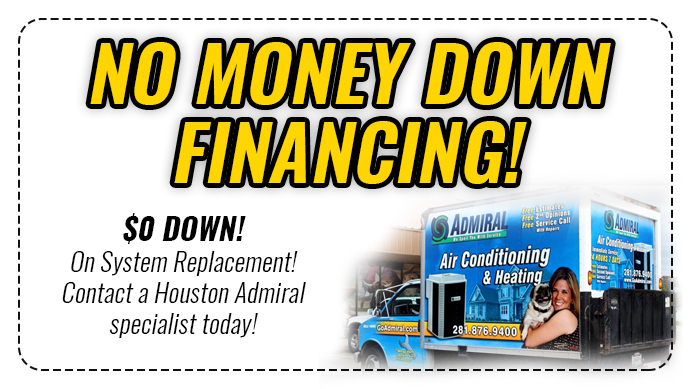 As you can see, gas furnace maintenance is extremely important and at Houston Admiral, our team is here to take care of you. We have the experience and knowledge to ensure that your gas furnace is constantly working to provide the heat you need this winter. Give us a call today at 281-876-9400 to schedule your appointment.